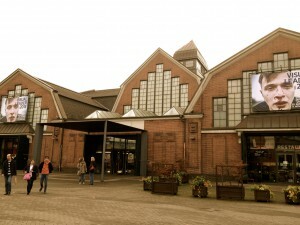 The Deichtorhallen (English: levee gate halls) are one of the largest art centers for contemporary art and photography in Europe. Both historical halls with their open steel-and-glass structure were built from 1911 to 1913. 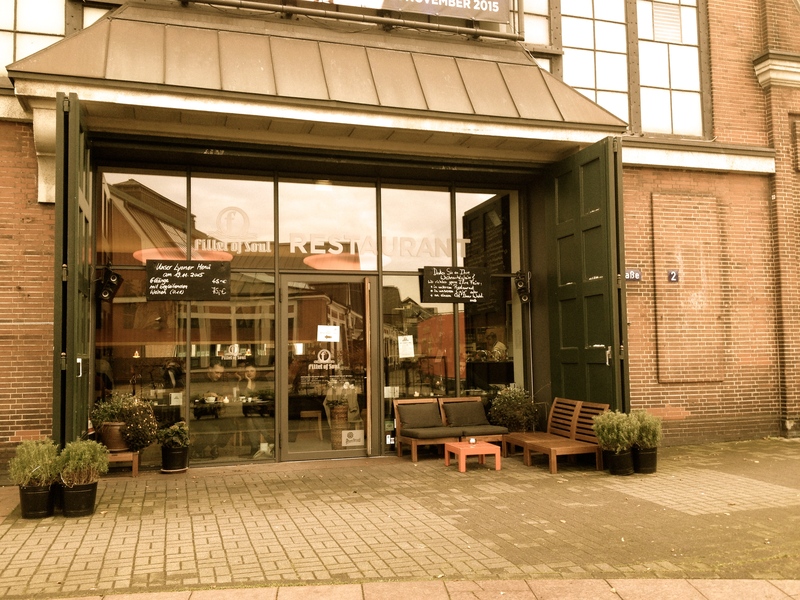 The halls have been constructed as market halls and are one of the few preserved examples of industrial architecture of the transition period from Art Nouveau to the 20th century’s form of expression. 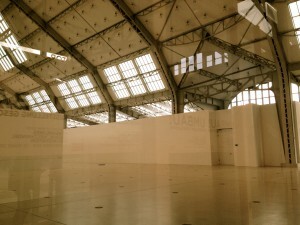 Major projects of contemporary and international reputation are exhibited in the Hall of Contemporary Art. The House of Photography shows temporary photography exhibits of works from the 19th and 20th centuries and of young photographers of the present as well as aspects of the digital revolution. Today ends the exhibition of the best photographies in magazines, journals and Internet of 2015 (Visualleader). 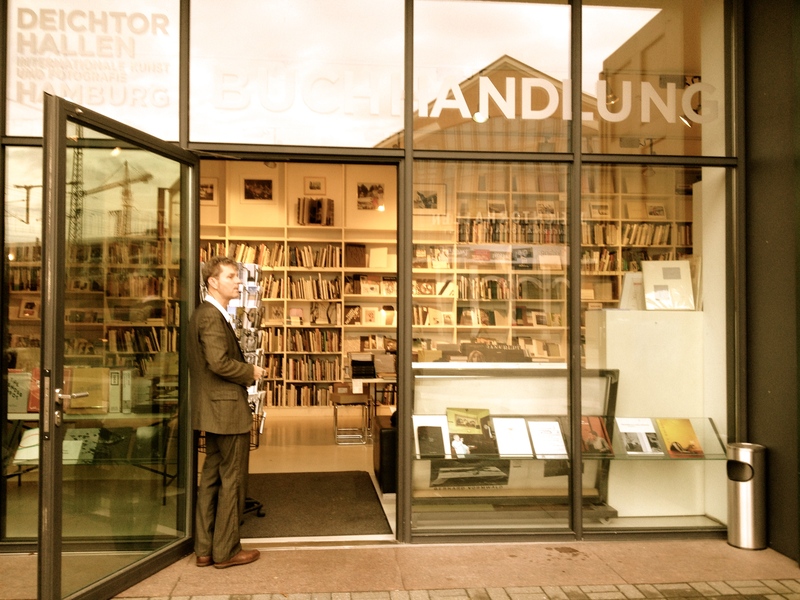 Part of the Deichtorhallen is also a restaurant and two excellent book stores. Hi! 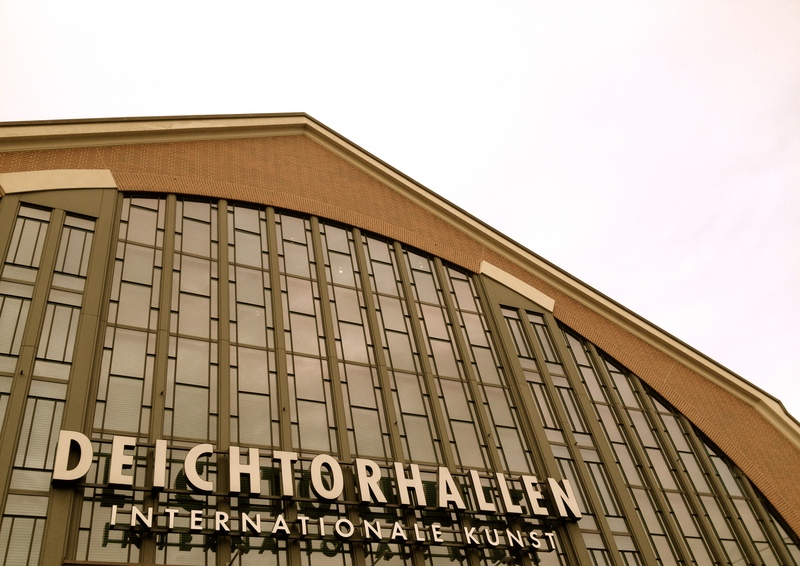 Here is the link for Deichtorhallen in Hamburg. There is also a link to the bookstores I’ve mentioned. It’s a great place!